There are few things I love more in this world than a cushion foundation. Something about the compact design, the portability, the cuteness...! I also love that cushion foundations tend to be much more natural-looking on the skin. This is because of the cushion itself--it dispenses only as much foundation as you need for skin-like coverage. It prevents you from applying too much. 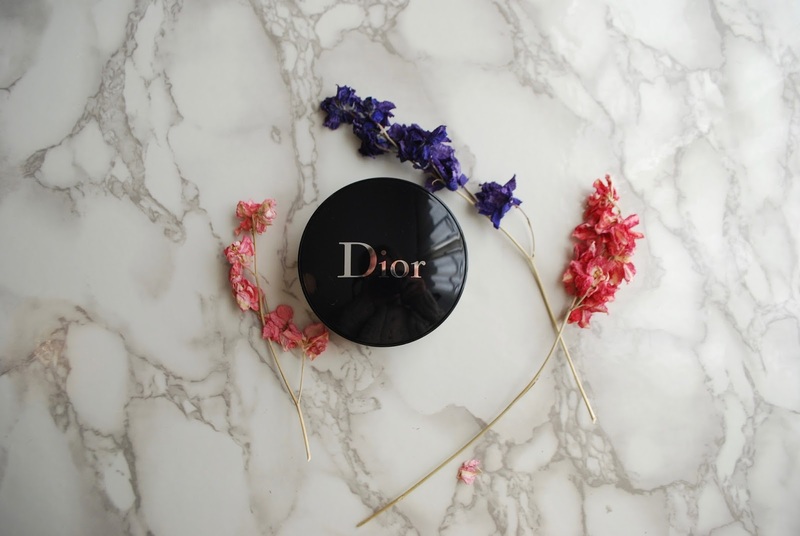 Many cushion foundations are buildable, as well. This is something that I really value, as I often like to top up my foundation with another layer on my red cheeks. Sometimes you want that blushy look and sometimes you just don't, you know? 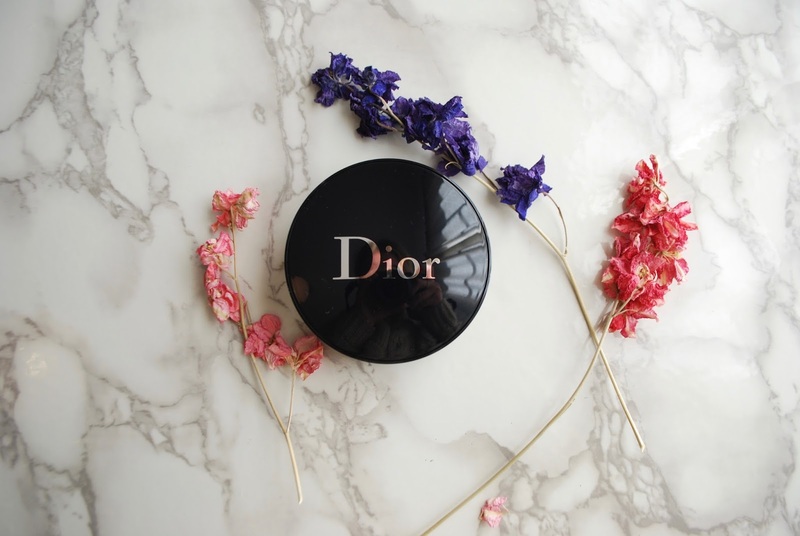 When I was in duty-free a few months ago, I picked up this Dior 'Diorskin' Forever Perfect Cushion Foundation. 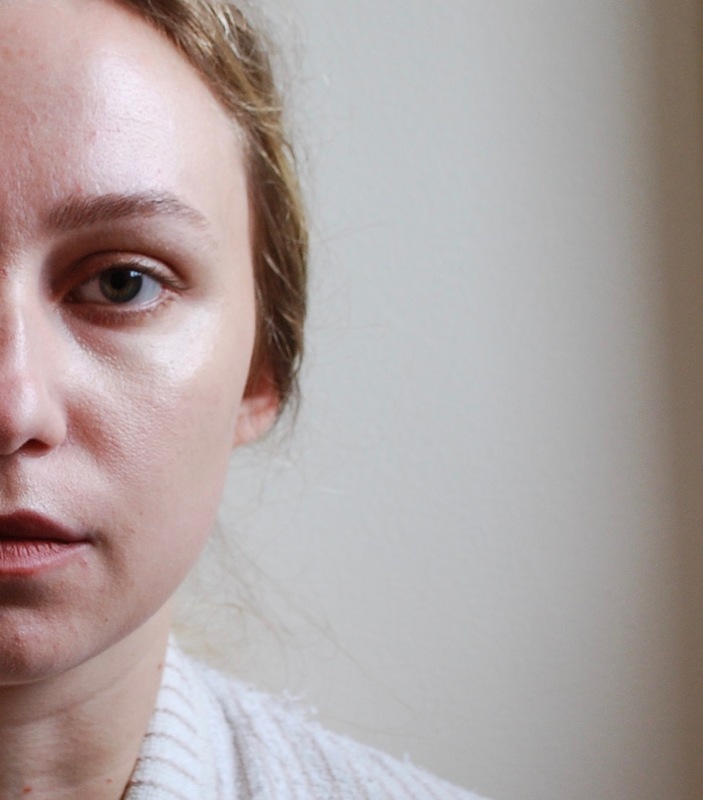 I was intrigued by its promises of fuller coverage (remember the rosacea and the birthmark!). Combined with the cushion format, I thought this could be a good option. So how did it perform? It doesn't look too heavy on the skin. I am sad to say there are a lot more cons than pros with this one. I wear shade 010, which oxidises quickly and rapidly becomes too orange for my pale skin. It also adds ok coverage to spots. It also just looks powdery on the skin. Although I prefer a slightly dewy look, I am all for a matte foundation when the need arises. But this just crosses over into the crumbly/powdery look after 30 minutes of wear. It doesn't cling too badly to dry patches, but the all-over dry look that it gives is just not flattering. Ladies with oily skin might have a slightly better result, but it would definitely be better to try it at the counter, give yourself 30 minutes or so, and then reassess based on how it has worn on your face. You can see in the picture below that it emphasises the texture and pores on my nose and cheeks, as well as clinging to the dry patches on my chin. If you can find a shade that works for you, it's worth a try. But is this worth the hefty £35? I have to say that it's a no from me. I would not repurchase again. What're your favourite foundations? Sound off in the comments below! The price tag is heavyyyy. I don't really like cushion foundations. Swear by my Armani Luminous Silk.. would repurchase every time! I totally agree! I will have to give Armani Luminous Silk a go!! Water filled cushions are a more affordable other option to gel cushions and offer the additional advantage of utilizing warmed or cooled water for solace and treatment.